TORONTO - Canada Basketball started to get ready for the international competitions of their U16 and U19 women’s teams with a high-performance age-group assessment camp that took place during the month of December in Toronto, Ontario. The camp’s purpose was to provide a high-level training environment with an international focus in order to identify the best available talents toward the national team’s commitments in top tier tournaments. During assessment day, 57 of the best players of all Canada born in the year 2000 or later attended to complete training and physical evaluation sessions under the supervision of the best sports professionals in the nation. “We are excited to see the top nationally identified athletes compete and challenge themselves in our world class training environment. As part of their long-term development, our staff will provide direction on next steps in their individual performance plans. "We are looking forward to also having coaches, technical leaders, mentors, performance analysts and IST staff from across the country, all of whom are committed to the long-term development of NextGen athletes,” said Denise Dignar, Director of Women’s High Performance, in a press release. This groundwork is mainly in preparation for the U16 FIBA Women’s Championship, whose date and location are still to be determined, as well as for the FIBA U19 Basketball World Cup 2019 that will take place in Bangkok, Thailand. There was an extensive number of resources for the camp, including coaches, physical trainers and therapists, scouts and even sports psychologists. 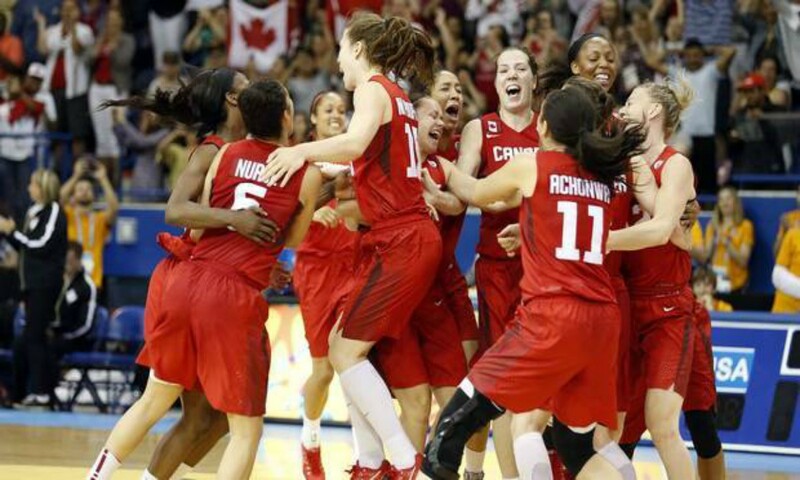 Canada are currently fourth in the FIBA women’s youth standings in the world and have recently won a silver medal at the FIBA U18 Women’s Championship 2018 in Mexico City.